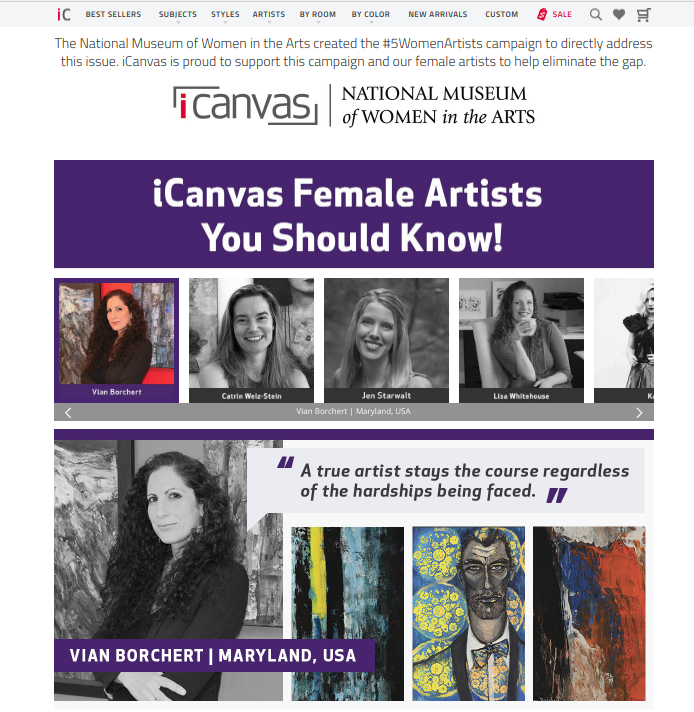 To commemorate International Women's Day, iCanvas supports The National Museum of Women in the Arts with their #5WomenArtists campaign. 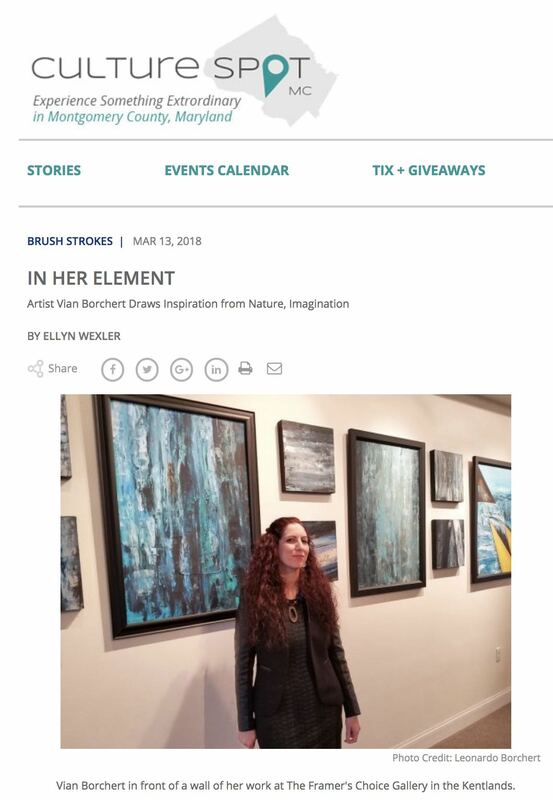 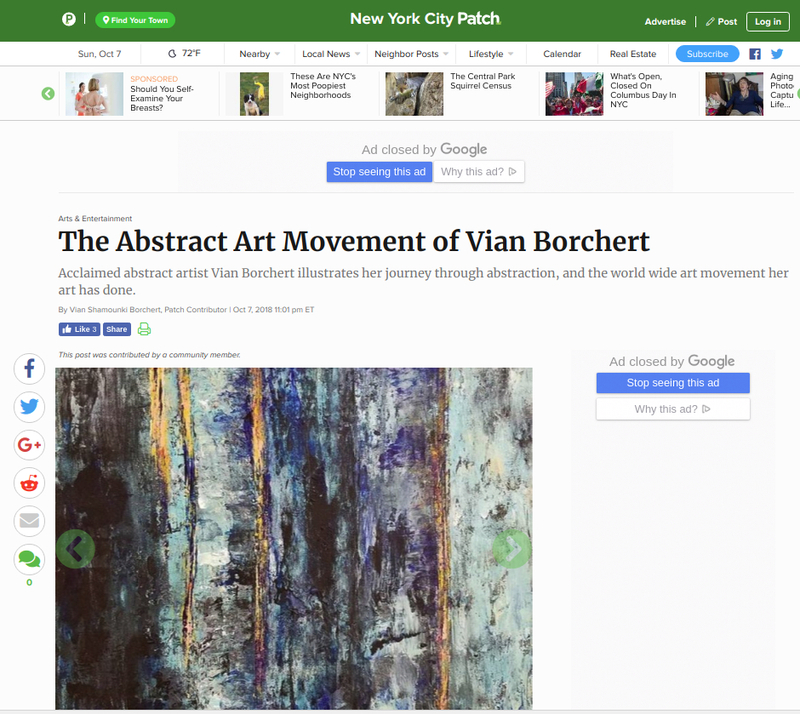 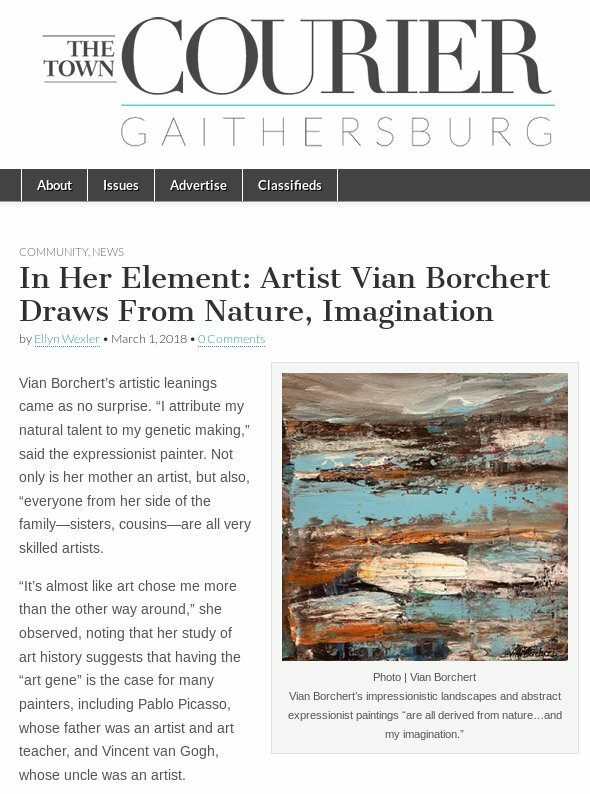 Acclaimed abstract artist Vian Borchert illustrates her journey through abstraction, and the world wide art movement her art has done. 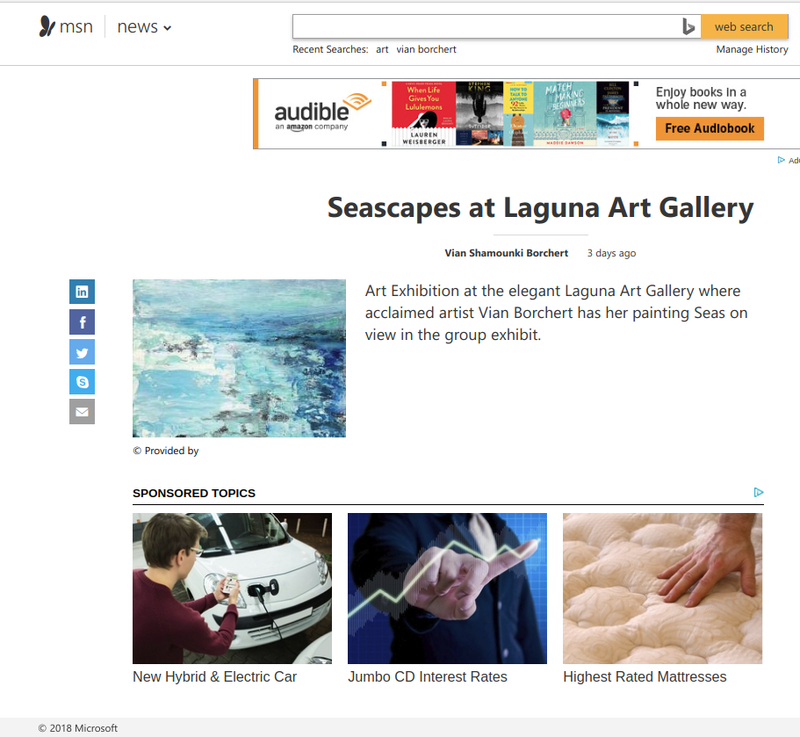 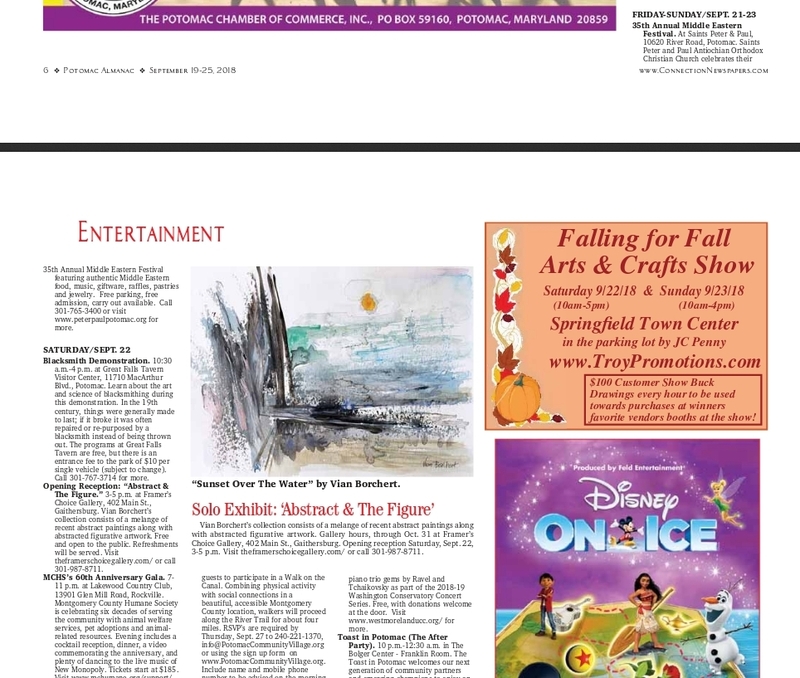 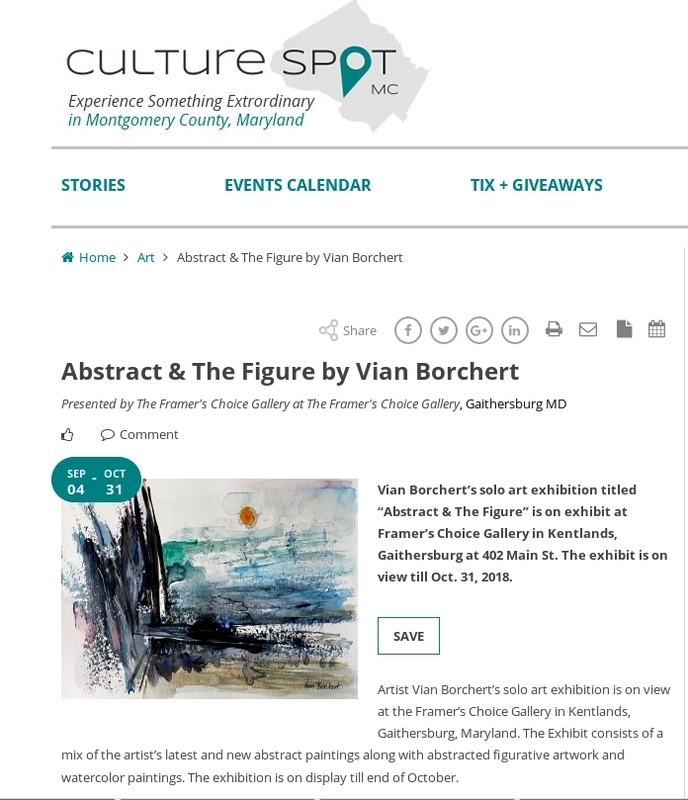 The Potomac Almanac Newspaper posted Vian's art show "Abstract & The Figure" in their September issue. 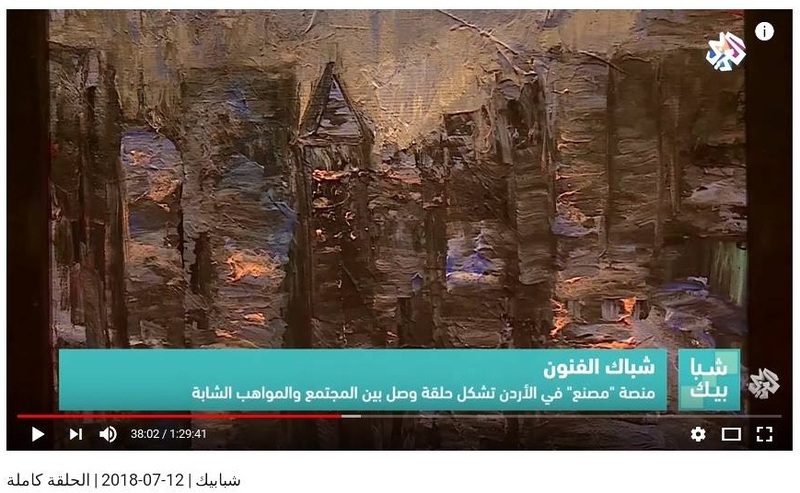 See the interview at Al Arabi TV, July 2018. 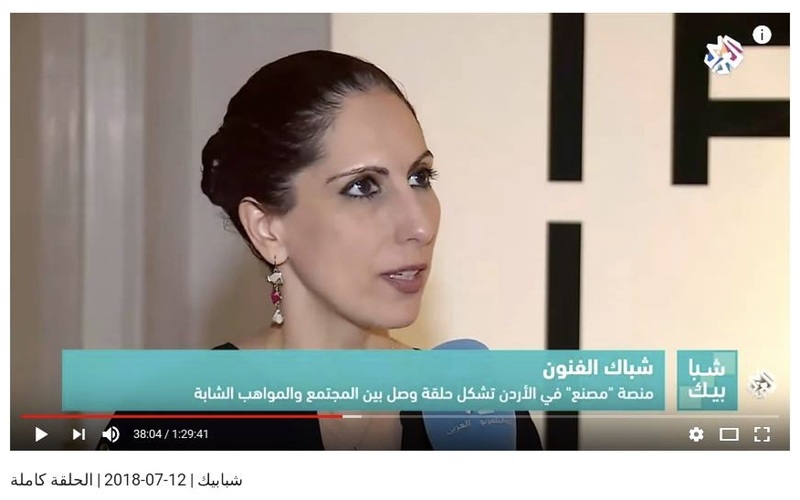 Forward to minute 38:00.